Saracens make a substitution with Nathan Earle coming on. 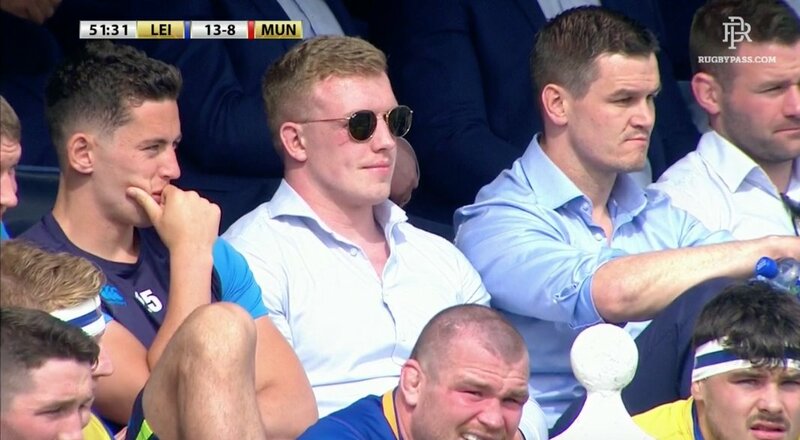 Saracens make a substitution with Owen Farrell coming off. That's a great try assist by Chris Wyles. The defensive line has been broken as Schalk Brits goes through the gap. What a run here by Elliot Daly as they gets over the gainline!. 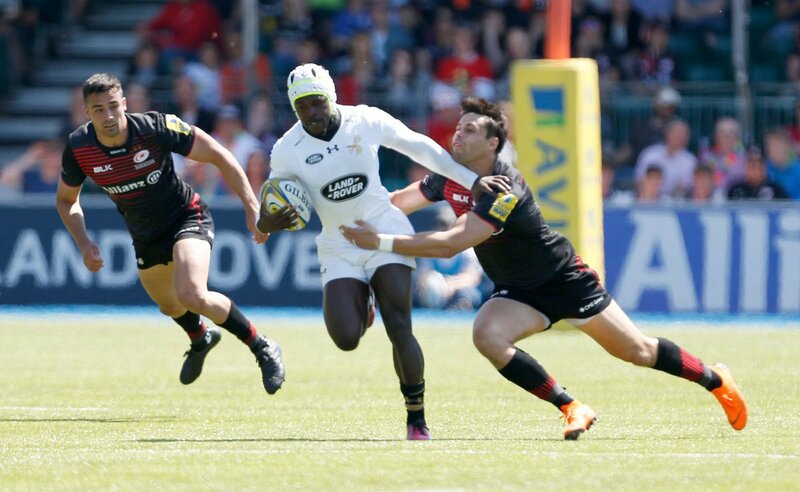 A penetrating move by Wasps results in a try for Christian Wade. Fabulous play by Saracens has led to Maro Itoje being able to wriggle through a gap. Slick passing by Saracens leads to a try for Maro Itoje. 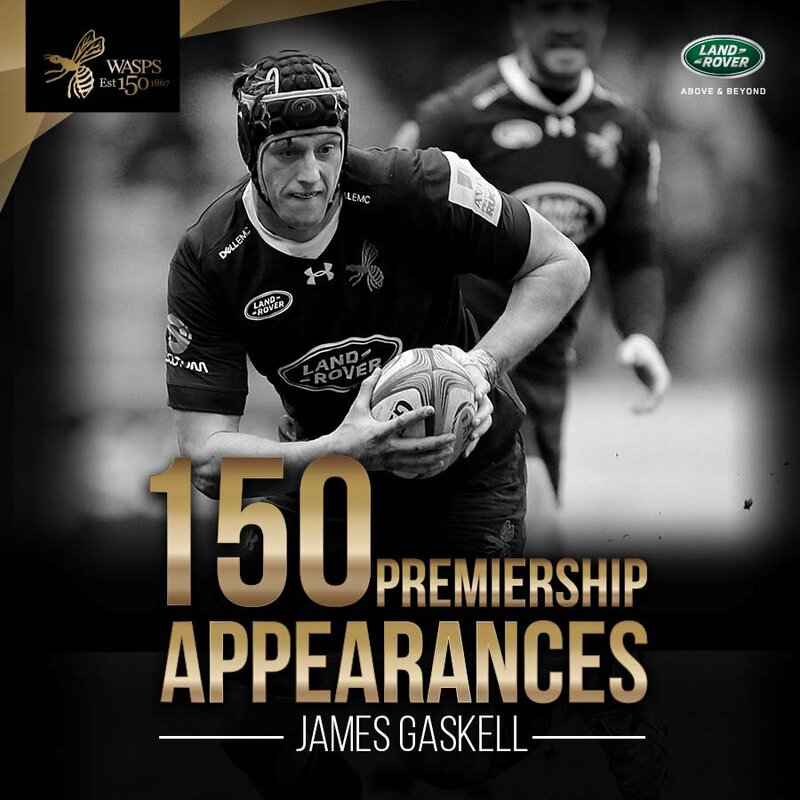 Wasps decide to make a substitution, with James Gaskell getting some game time. Wasps decide to make a substitution, with Nathan Hughes being replaced. Saracens make a substitution with Ben Spencer coming on. Saracens make a substitution with Richard Wigglesworth coming off. The Saracens supporters go wild as Owen Farrell successfully kicks the conversion. Saracens are stopped just a few metres from the try line but Juan Figallo picks up from the base of the ruck to score the try. Trouble here as Sean Maitland breaches the defence. Wasps sub Marty Moore comes onto the field. Jake Cooper-Woolley departs for Wasps. Josh Bassett comes on for Wasps. Juan De Jongh leaves the field. 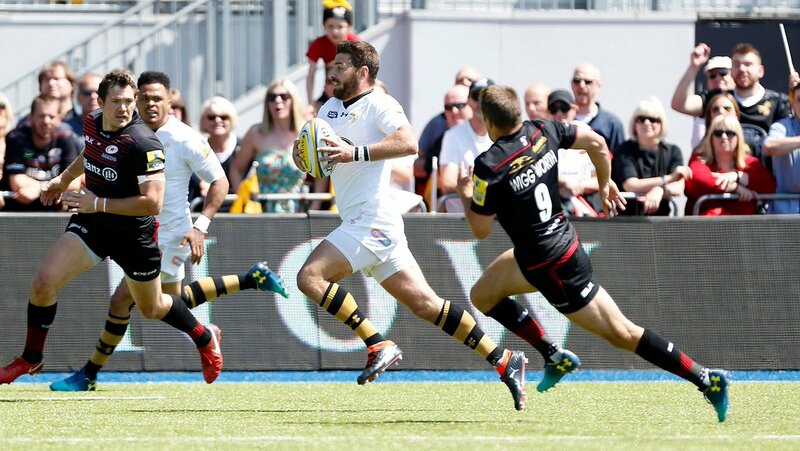 Incisive passing by Wasps is finished off by Willie Le Roux, as he goes over for the try. A gap opened in the defence and Guy Thompson took full advantage. Saracens decide to make a substitution, with Schalk Brits getting some game time. Saracens decide to make a substitution, with Jamie George being replaced. Try saving tackle made by Jimmy Gopperth. Christian Wade sets up the try. Silky skills by Wasps ends with a try for Thomas Young. What a run here by Christian Wade as they gets over the gainline!. Spellbinding play by Dan Robson is finished off with a try. Jake Cooper-Woolley scores the try from close range. What a tackle there by Alex Goode as he saves a certain try!. A wonderful passing move by Saracens is finished off by Chris Wyles. Saracens make a substitution with Billy Vunipola coming off. Thomas Young makes the break as the defence re-enacts the parting of the red sea. 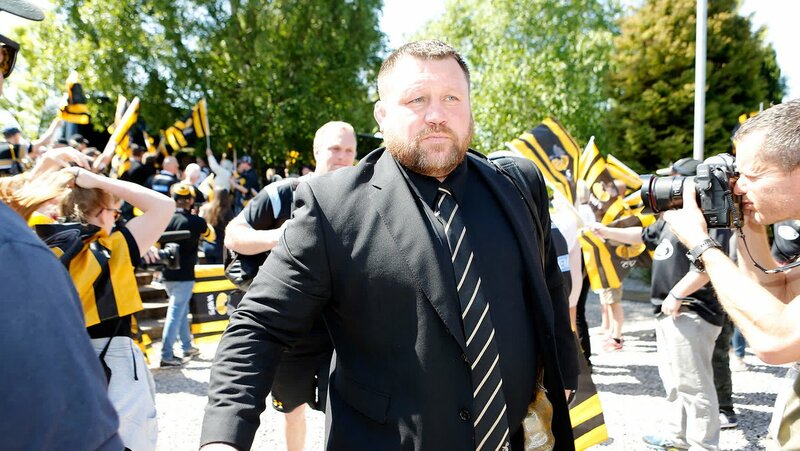 Wasps sub Guy Thompson comes onto the field. Jack Willis departs for Wasps. Matt Mullan leaves the field. Jimmy Gopperth has hooked the conversion to the left of the posts. That's a great try assist by Juan De Jongh. A series of passes by Wasps results in a try for Willie Le Roux. Fabulous play by Wasps has led to Juan De Jongh being able to wriggle through a gap. Saracens are only a few metres out, surely they must score! And they do with Vincent Koch touching down. A gap opened in the defence and Mako Vunipola took full advantage. Great hands by Saracens leads to a try for Alex Lozowski. What a day. Your support was fantastic this afternoon and it really is appreciated! 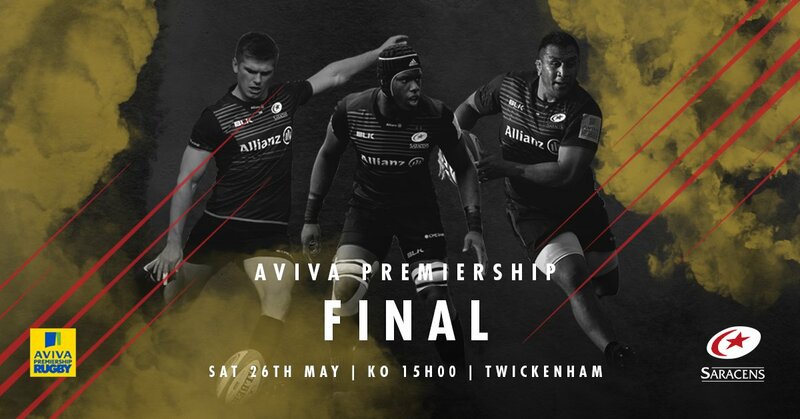 @Saracens Thank you Sarries and good luck at HQ! FULL TIME | An incredible battle here at Allianz Park with Saracens coming out on top 57-33 against Wasps. 73' Wasps are in for a score. Wade races in and Gopperth converts.